Get ready for another big-name destination among our gay guides… San Francisco! 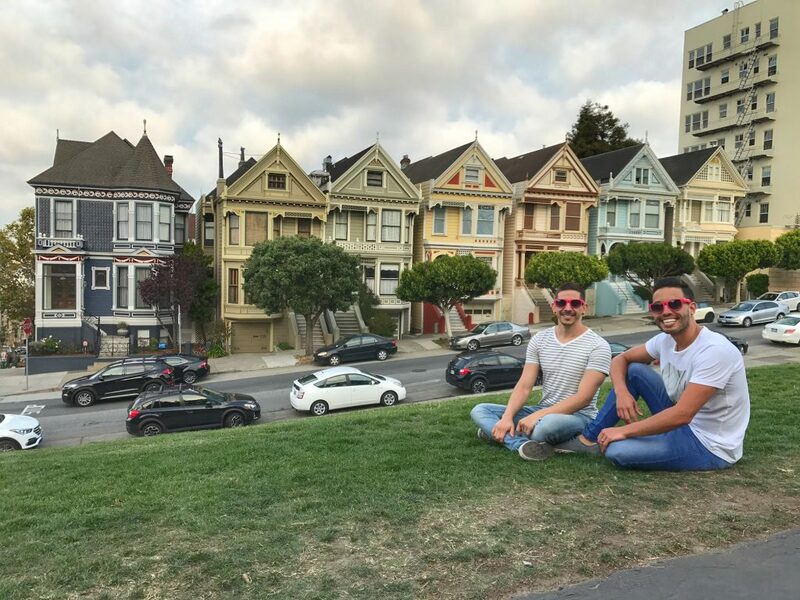 We’ve included the top recommendations for the gay-friendly city in this guide to provide you with everything you need to know as an LGBT traveler to San Francisco. San Francisco is an iconic city for the queer community as a pioneer and battle ground for LGBT rights. 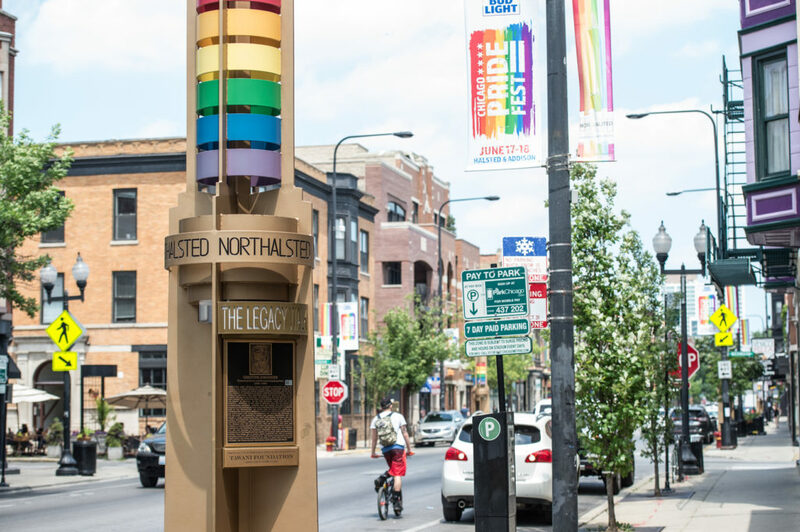 Filled with queer history, a free-spirited vibes and currently one of top tech hotspots in the country, it welcomes a mix of travelers and dwellers that help create its diverse, come-as-you-are, laidback attitude. Nowadays, its gay population per capita is one of the highest in the world. Though it may be the most expensive city to live in in the US, it’s certainly at least worth a visit – though surely, you’ll want to stay! Our readers are constantly asking us for tips and travel advice for popular destinations so we’ve decided to create a series of guides to help inspire you and plan your visit. Rome has plenty of options for activities, sightseeing and exploration, though it’s important to note that the gay scene exists but is not necessarily a feature. We try to focus this guide on those places that are most interesting to LGBT travelers and highlight the nightlife, dinning and accommodation options available in the city. 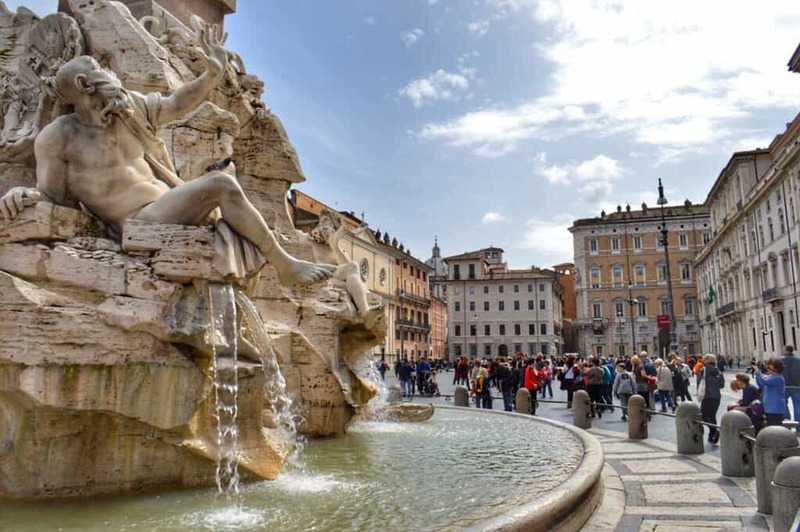 We’ve included just the top recommendations in this post but you can download the full version of the Gay Rome guide for free. We’ve even included a mobile friendly version to take on the go! Just provide your email address and we’ll email you a PDF with all the best advice, extra information about the city including best times to go, free tours and money saving tips and discounts worth more than 100€, plus a mobile friendly guide. 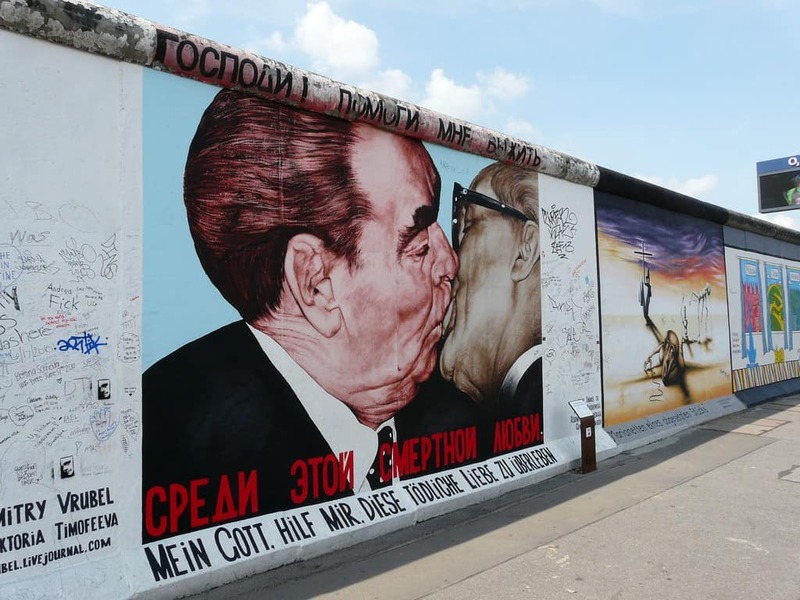 We are continuing to add to our collection of gay guides for Europe’s top city destinations and here you’ll find everything you need to know about Berlin to help inspire you and plan your visit. We’ve included the top recommendations for Berlin in this post and you can also download the full version of the European Gay Travel Guide for free. In it you’ll also find information for Barcelona, Madrid, Porto, Nice, Paris, and Athens in addition to Berlin. We’ve even thrown in a guide to Tel Aviv as a bonus given both its popularity with LGBT travelers and its proximity to Europe. Just provide your email address and we’ll email you a PDF with all the best advice and information about the cities including best times to go, free tours, details on airport transfers, metro maps, nightlife, restaurant, accommodation and sightseeing options, money saving tips and discounts valued at 500€. Our readers are constantly asking us for tips and travel advice for popular gay destinations so we’ve decided to create a series of guides to help inspire you and plan your visit. 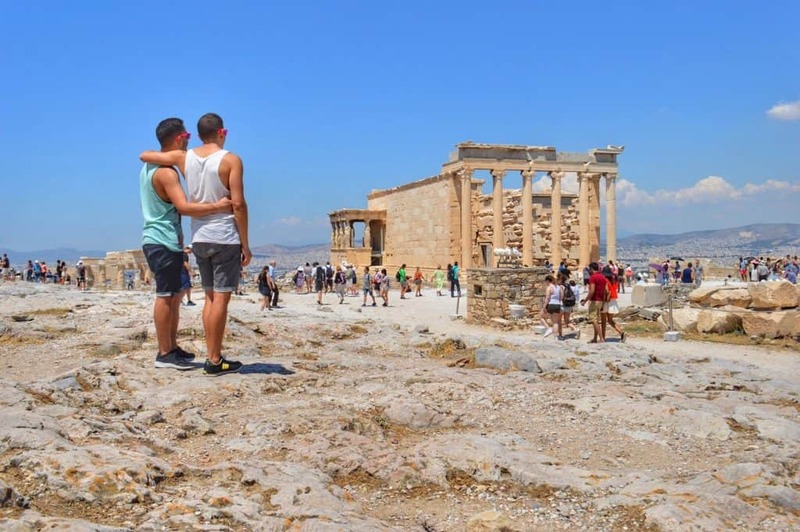 We’ve included just the top recommendations in this post but you can download the full version of the Gay Athens guide for free. We’ve even included a mobile friendly version to take on the go! Just provide your email address and we’ll email you a PDF with all the best advice, extra information about the city and money saving tips and discounts worth more than 100€, plus a mobile friendly guide. Our readers are constantly asking us for tips and travel advice for popular gay destinations so we’ve decided to create a series of guides to help inspire you and plan your visit. 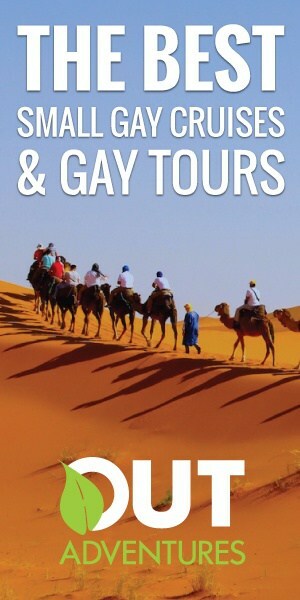 We’ve included just the top recommendations in this post but you can download the full version of the Gay Tel Aviv guide for free. We’ve even included a mobile friendly version to take on the go! Just provide your email address and we’ll email you a PDF with all the best advice, extra information about the city including best times to go, free tours and money saving tips and discounts worth more than 200€, plus a mobile friendly guide. Our readers are constantly asking us for tips and travel advice for popular gay destinations so we’ve decided to create a series of guides to help inspire you and plan your visit. 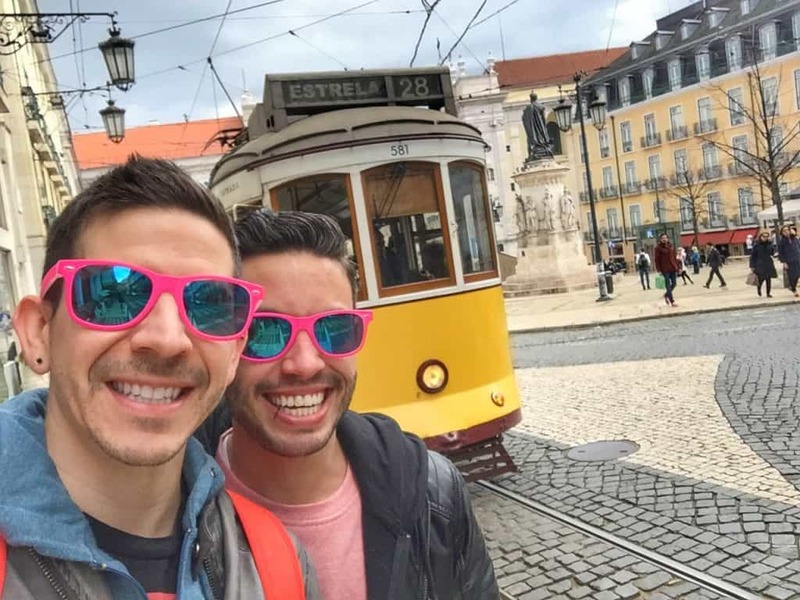 We’ve included just the top recommendations in this post but you can download the full version of the Gay Lisbon guide for free. We’ve even included a mobile friendly version to take on the go! Our readers are constantly asking us for tips and travel advice for popular gay destinations so we’ve decided to create a series of guides to help inspire you and plan your visit. 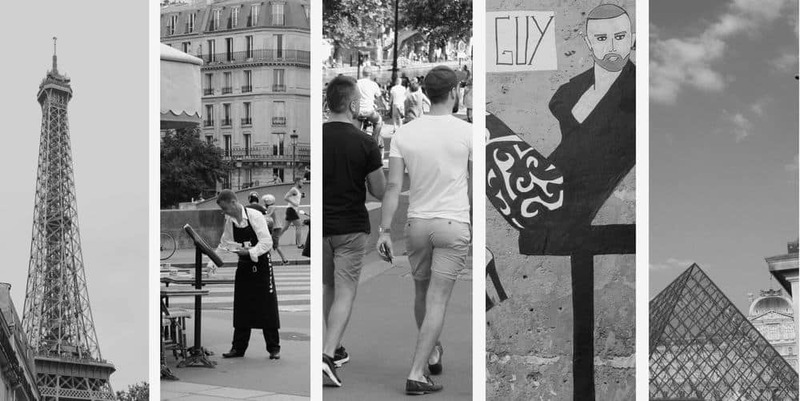 We’ve included just the top recommendations in this post but you can download the full version of the Gay Paris guide for free. We’ve even included a mobile friendly version to take on the go! Just provide your email address and we’ll email you a PDF with all the best advice, extra information about the city, free tours and money saving tips and discounts worth more than 100€, plus a mobile friendly guide. In a city as large and gay-friendly as Barcelona, there are many accommodation options for LGBT travelers. From hostels and shared apartments to luxury hotels and bed and breakfasts, this city has the perfect place to stay for whatever you may be looking for. These are some of the top gay and gay-friendly accommodations in and around Barcelona’s gay neighborhood, Eixample.